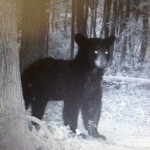 This bear was photographed in Edgefield on Mayor Durham’s land by his son-in-law. 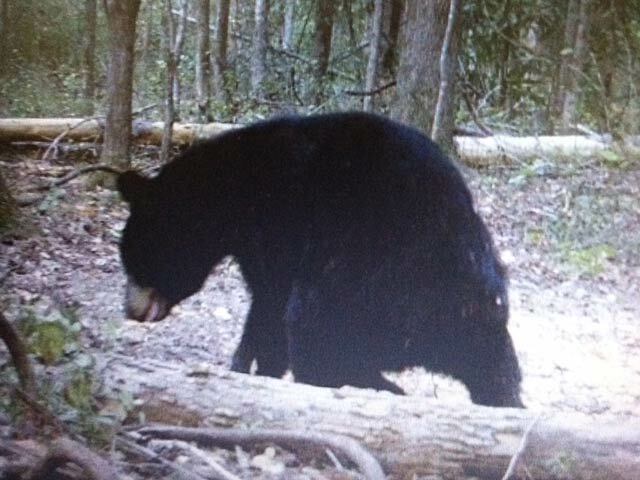 The bear has been seen, by report, on Star Road also. 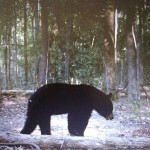 Black bears have been seen in Edgefield in years past. 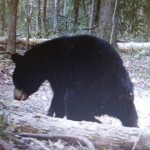 These are probably the best photos published with a sighting. The photos were made mid-week.